Propane, a hydrocarbon, may smell as if it could harm the environment, but scents can be deceiving. Also known as liquefied petroleum gas, propane is an environmentally friendly fuel that is virtually odorless. Processing plants add an artificial odor to propane so people can detect it easily. Switch to propane, and you'll enjoy other benefits that go beyond helping protect the environment. Millions of families use propane to power generators, cook and heat their homes. Businesses use propane as a clean-burning fuel for their vehicles. You'll also find propane powering street sweepers, buses and police cars. The National Propane Gas Association calls propane a green solution "for the environmentally conscious consumer." The U.S. Department of Energy reports that a propane vehicle can emit fewer harmful emissions than a gasoline or diesel vehicle, depending on its drive cycle and type. Propane’s lower carbon content helps make it a clean fuel source. As it burns, it also produces fewer tailpipe emissions than petroleum fuels. Propane can't hurt water or soil because it's not toxic. When you switch to it, you reduce carbon monoxide, hydrocarbon and greenhouse gas emissions. If you'd like to use propane to power a car or truck, system retrofitters can convert an existing vehicle so it runs using that fuel. The 1990 Clean Air Act listed propane as an approved clean fuel. While coal generating plants help cause acid rain, propane combustion does not produce significant levels of the contaminants that cause that phenomenon. Because propane is nontoxic and the EPA does not regulate it, you don't have to worry about placing propane tanks below ground where they might leak. 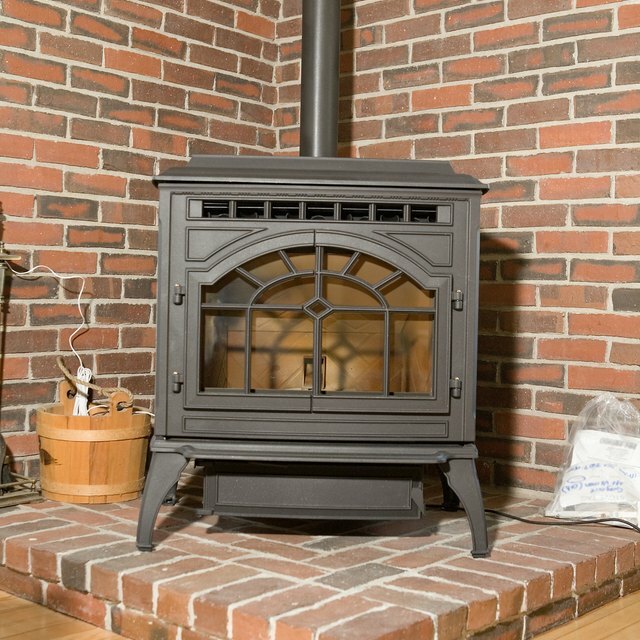 You may also find a monetary reason for choosing propane. Some states give residents fuel tax incentives when they use propane. People also typically spend less for propane fuel than they do for reformulated or conventional gasoline. 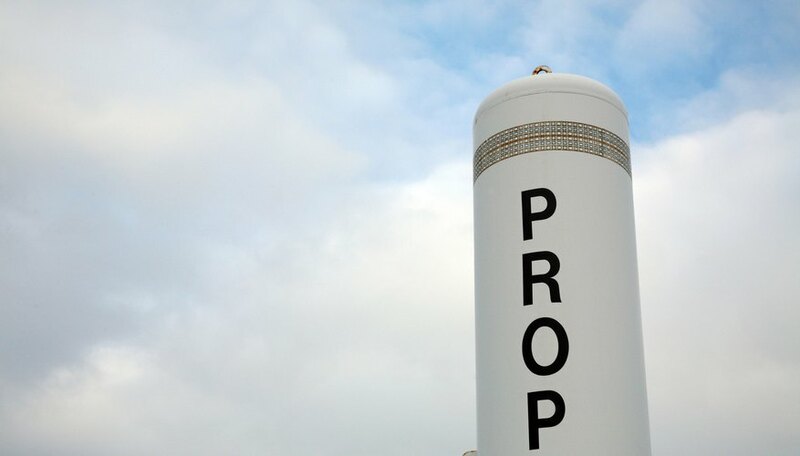 Propane is safe to use and transport for several reasons. Liquid propane dissipates into the air if it leaks from its container. While gasoline ignites when it reaches 220 to 260 degrees Celcius (430 to 500 degrees Fahrenheit), propane won't ignite until it reaches about 500 degrees Celcius (940 degrees Fahrenheit). The propane-to-air ratio must be between 2.2 and 9.6 percent for the fuel to ignite. If the ratio is below or above those two values, propane cannot burn. Manufacturers are also held to rigorous safety standards when they produce propane appliances and equipment. Lee, Kevin. "What Effects Does Propane Have on the Environment?" Sciencing, https://sciencing.com/effects-propane-environment-16139.html. 25 April 2017.